Do You need chats, call details, contacts, sms even if your mobile gets lost? Does your Android trackble? use android spy software. 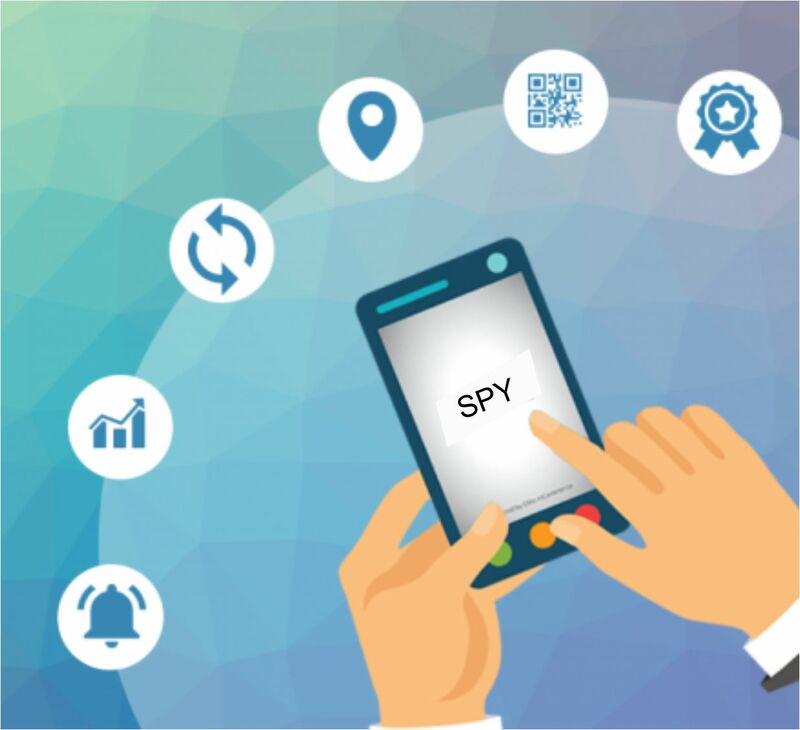 Android Spy Software Provide Smart Tracking Application for your security purpose. The software Provide best Software for android devices. You can easyly install and quickly track your target device this is the main advantage that you will get. Here you can find our all features that you will access after purchase the licence. This software will send all recorded data to your secure online accounts. It also provides a key feature, to monitor target’s activities from anywhere via internet connected computer or any android or IOS handset device. Android Spy Phone allows you to track Facebook on Android cell phone. Android Spy Phone allows you to track Viber on cell phone. Android Spy Phone allows you to track whatsapp messages on cell phone. It can basically give call details of employees; moreover you can also record those conversations. Employee’s device can track the photos and videos which are being taken and saved into their android or IOS device. It can also track social media’s messages as on Whatsapp, Facebook etc. It can basically give call details of employees; moreover you can also record those conversations. Auto call recording is the main feature which helps you track the incoming and outgoing calls, and then the same are uploaded to the client’s online account.